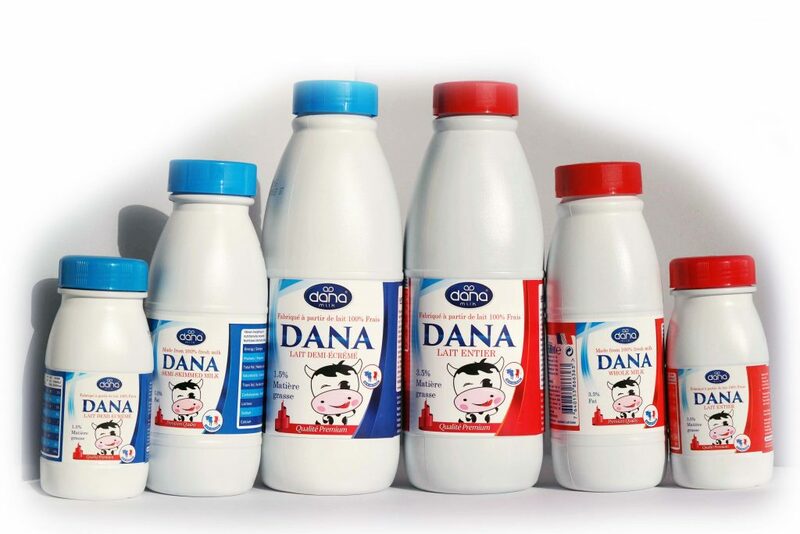 Dana Dairy Group, a leading international provider of dairy products, introduced today it’s new and complete range of consumer-friendly plastic bottle sizes for its worldwide UHT milk market. 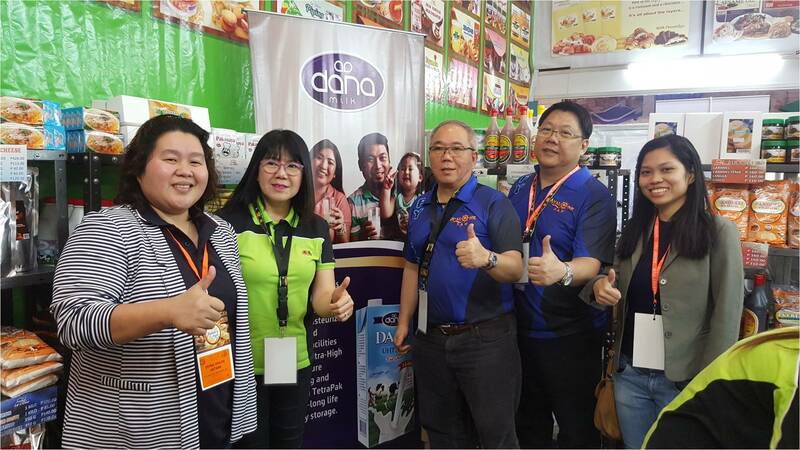 The packaging variations include slim tetra paks as well as newly and nicely designed plastic bottles (HDPE) both in multiple sizes and colorful designs. 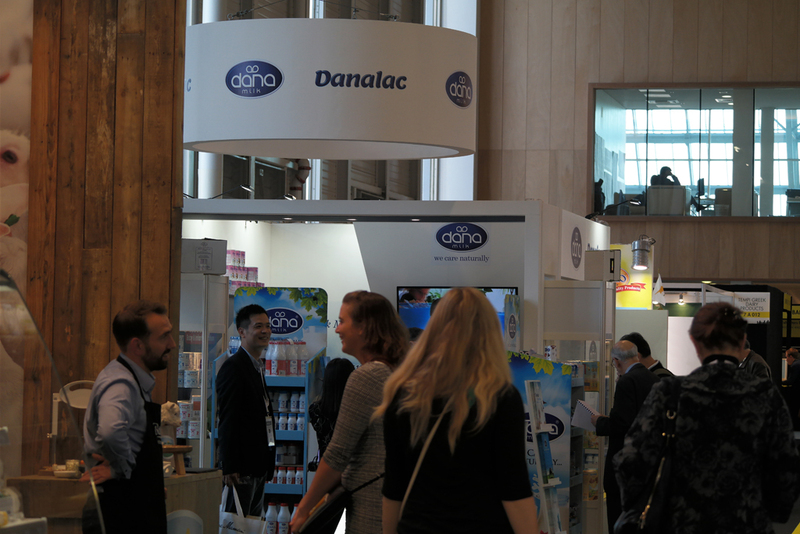 “As the UHT milk’s market share of the world dairy market expands due to advantages of the UHT process over normal pasteurized milk,” says company’s marketing chief, Ibrahim Assadi, “Dana Dairy aims to reach new markets and new customers by addressing all types of consumer requirements and preferences.” In order to fulfill the gap between European-based production and its local consumers globally, “our company excels to expand strategic regional partnerships with local market leaders as its main distribution channel,” added the company executive. 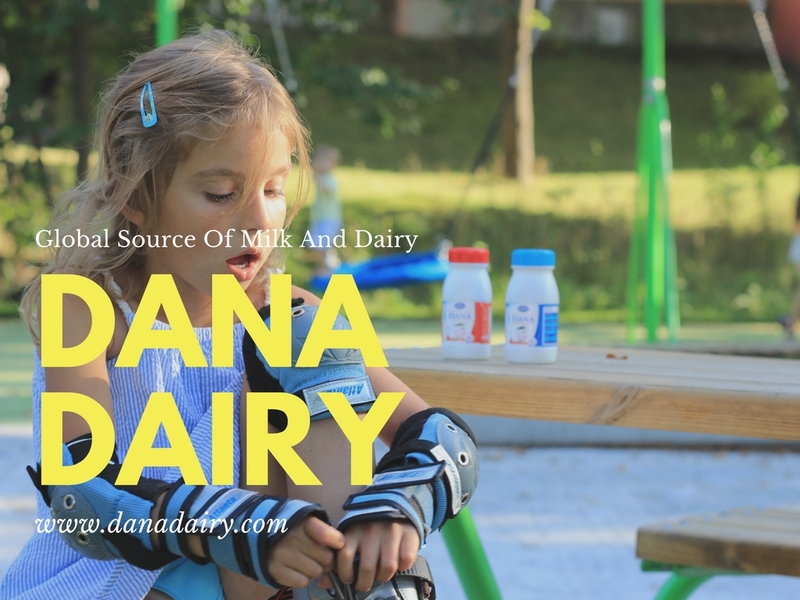 The advantage of UHT (Ultra-High Temperature) heated milk process is that the resulting liquid drinking milk will last for a long period of time – usually for over one year – as long as the package has not been opened. 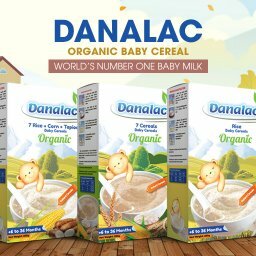 Another added advantage is that the unopened package can be stored at normal room temperature for said amount of time, so no special storage facilities would be required. 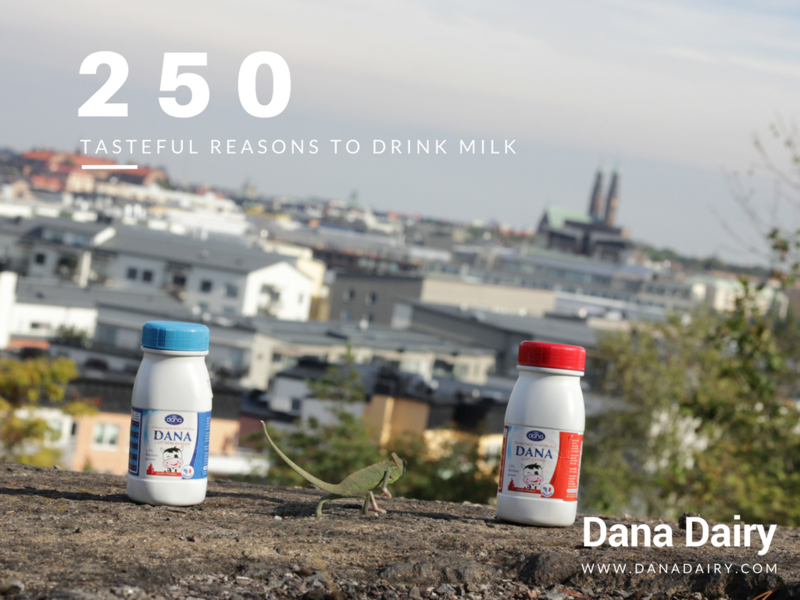 These advantages make the UHT milk easy to transport, easy to store, and therefore much less costly than normal pasteurized milk in many regions of the world. 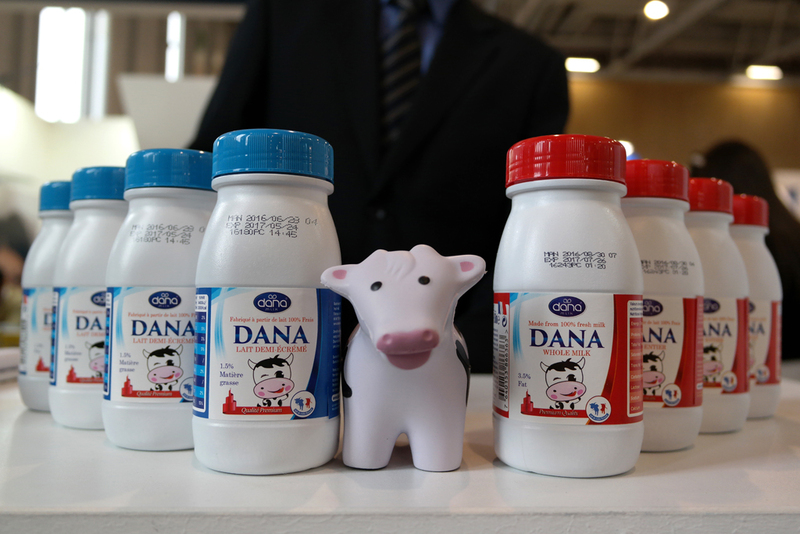 Dana Dairy produces its long life milk in three variations based on the fat content of the milk. 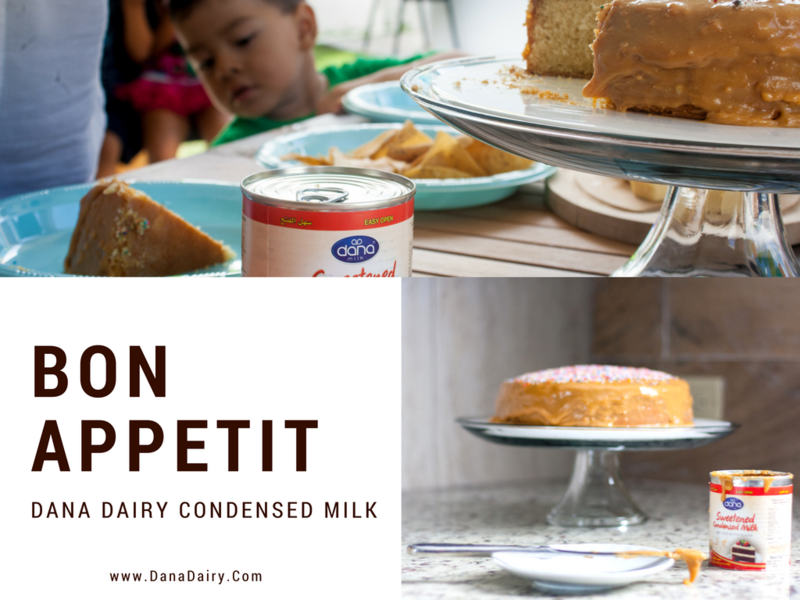 The variations are full cream milk (whole milk) with 3.5 percent fat content, semi-skimmed milk with 1.5 percent fat content, as well as skimmed milk with only 0.5 percent of fat content. 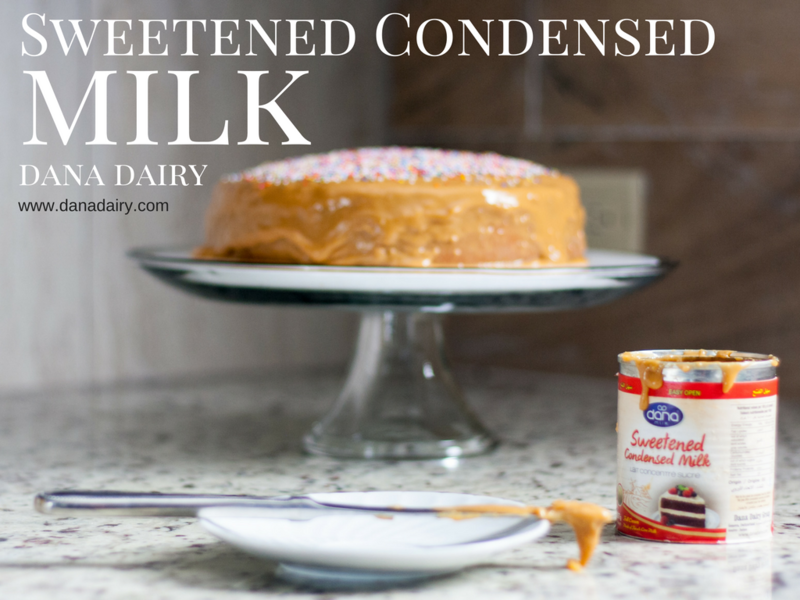 The company uses only one hundred percent fresh cow milk to produce its UHT milk. 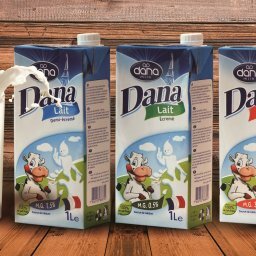 Dana Dairy’s UHT milk is produced and packed according to European dairy industry standards and in complying sanitary and professional production environments. 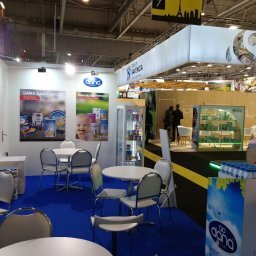 The company constantly continues research and development to add new and more advanced products in order to respond to growing dairy market requirements. 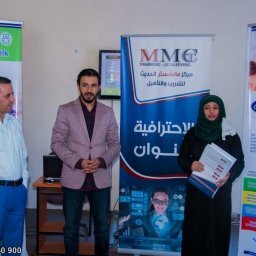 The company strives to extend its market reach globally by establishing strategic partnerships with regional market leaders. 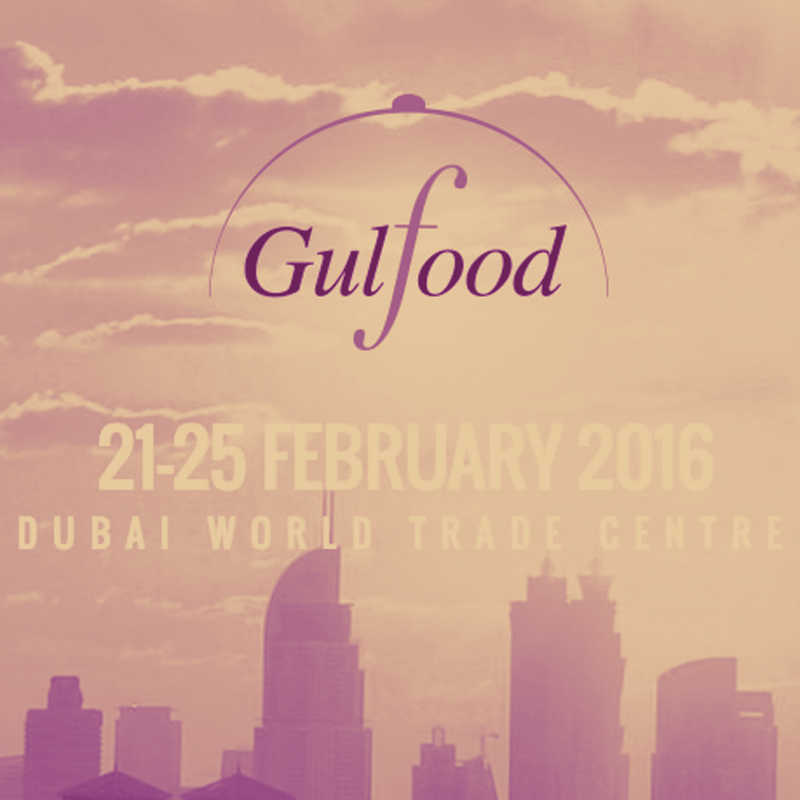 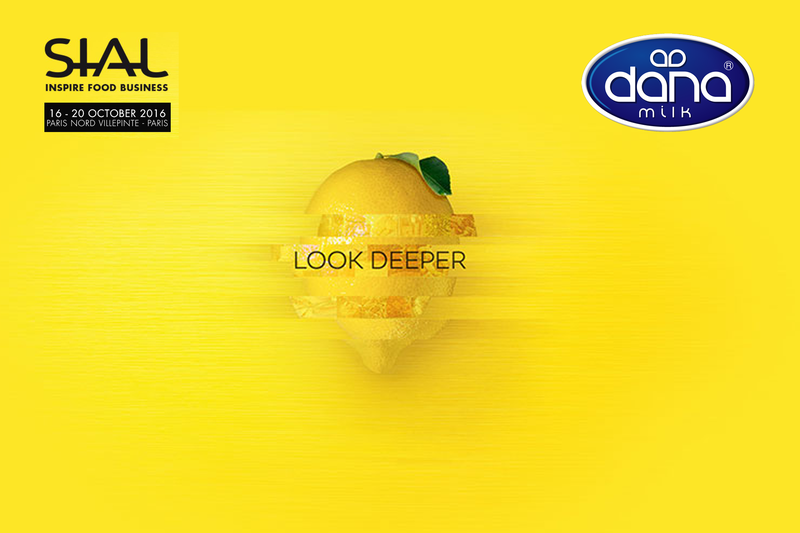 Dana’s UHT milk will be presented at Dana Dairy Group’s exhibit stand “7 A 026” at this year’s SIAL exhibition in Paris, held on 16-20 October 2016. 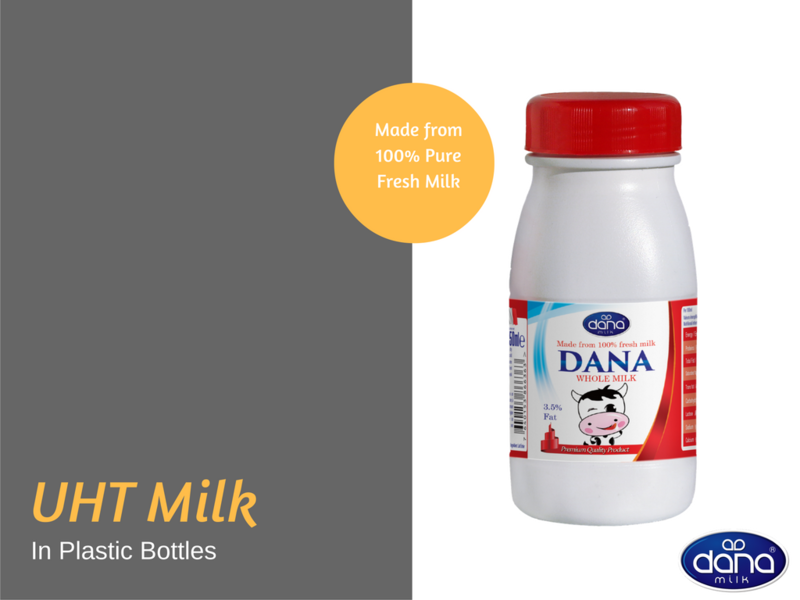 Product details are available at http://www.danadairy.com/uht-milk-in-tetra-packs/ on company’s website. 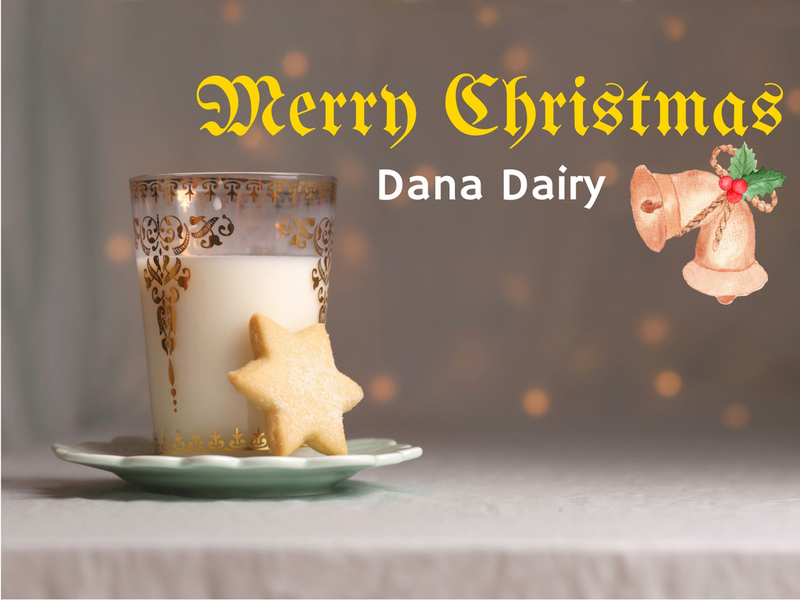 Dana Dairy’s account executives are available by email at [email protected] or by phone +41 (22) 518 1147 for more details and further assistance.